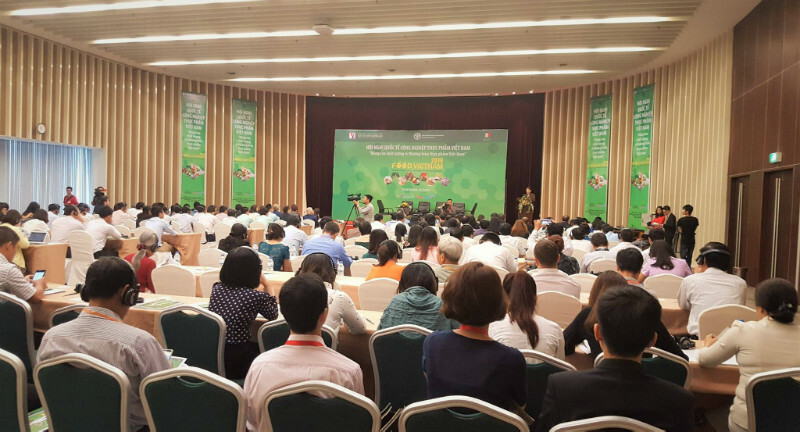 Vietnam Food Forum 2018 is the most important annual forum for foreign visitors and exhibitors to follow upon current local food trends and relevant government policies, to share knowledge and experience upon food industry, solutions to enhance the value chain and develop market for Vietnam food industry. 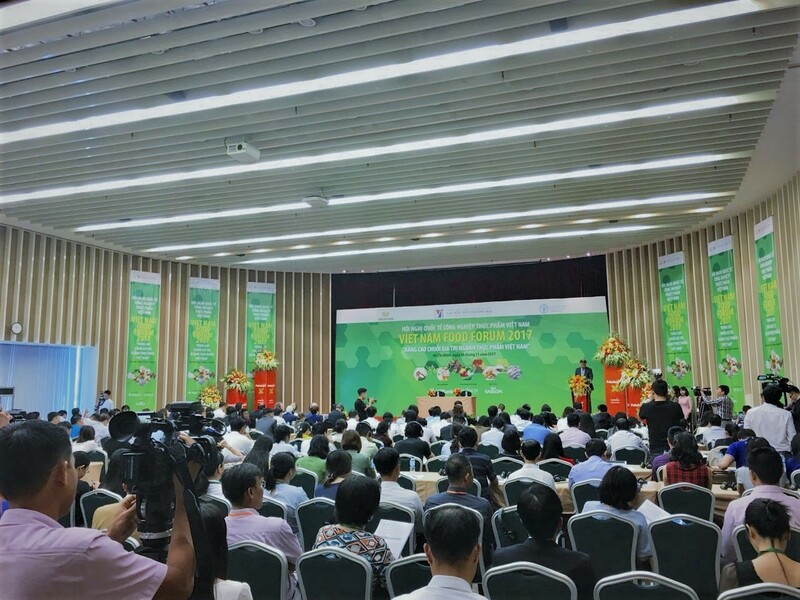 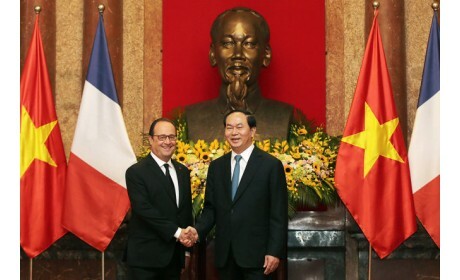 Participants also include high-level officials, delegates from global and local information and research companies, together with representatives from Vietnamese food associations and businesses. 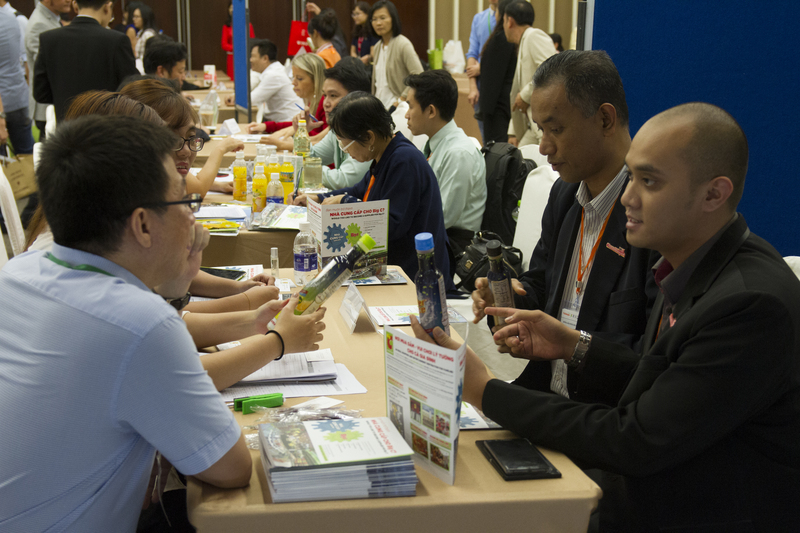 The Forum and its business matchmaking session are annually organised in conjuction with VIETNAM FOODEXPO. 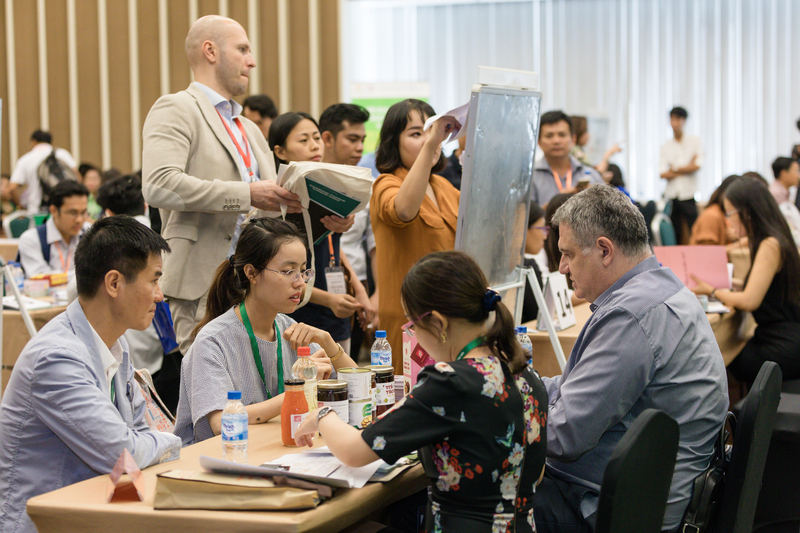 - Vietnam Food Forum gathers leading speakers and experts in the food and beverage industry both locally and internationally with an estimated 350 representatives from food manufacturers and distributors of food and beverage in Vietnam and international markets. 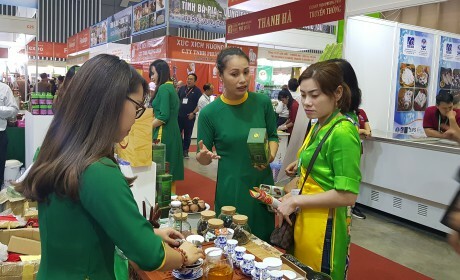 - Business matchmaking session between Vietnamese food producers/ exporters and businesses from Vietnam’s main food importing markets, local and overseas purchasing groups/ supermarkets. 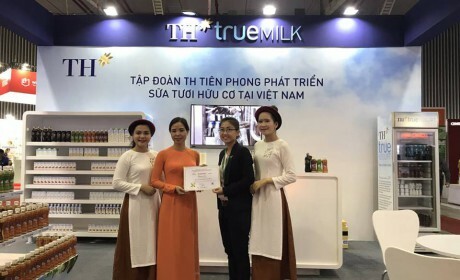 Many companies are given the "Vietnam Foodexpo 2018 Impression Award"